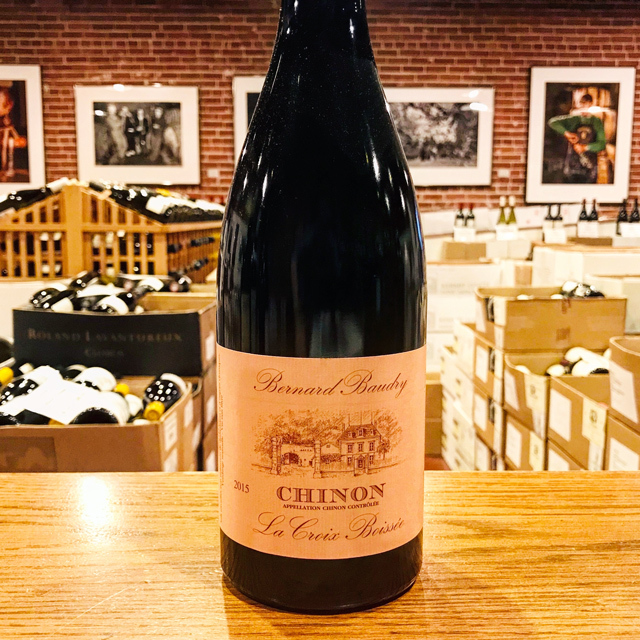 Fill out your info and we will notify you when the 2014 Chinon “Le Clos Guillot” Bernard Baudry is back in stock or when a new vintage becomes available. 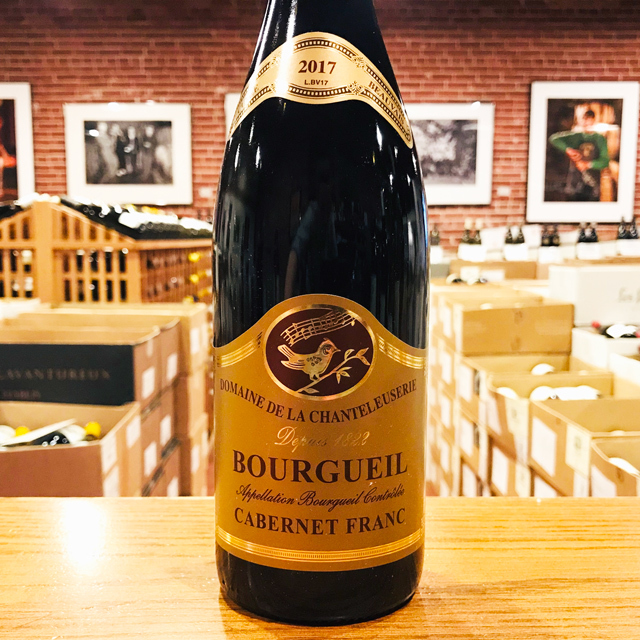 Cabernet franc reacts differently to the various soils within the Chinon appellation, giving wines that range from light and fruity to seriously fullbodied, tannic, and capable of long aging. 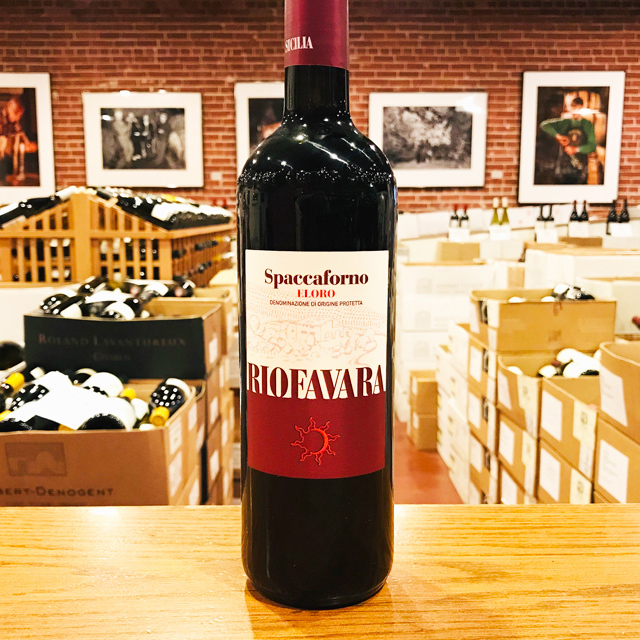 The Baudrys farm their vineyards organically and ferment this wine in cement and wood tanks, then age it for one year in used oak barrels. 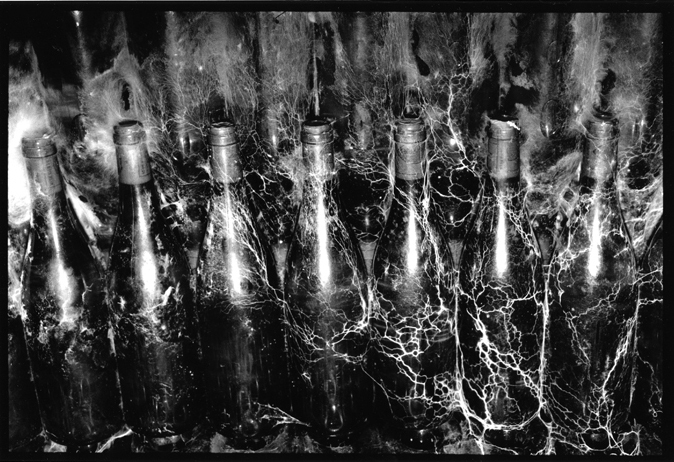 The wine is then racked back into cement tanks, where it rests an additional nine months before an unfiltered bottling. 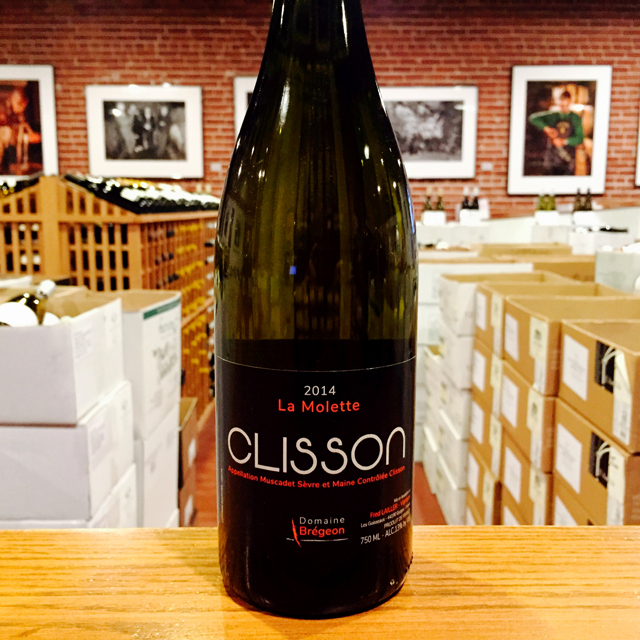 It is a powerful expression of Chinon, with beautifully refined aromas of forest fruit and spice. 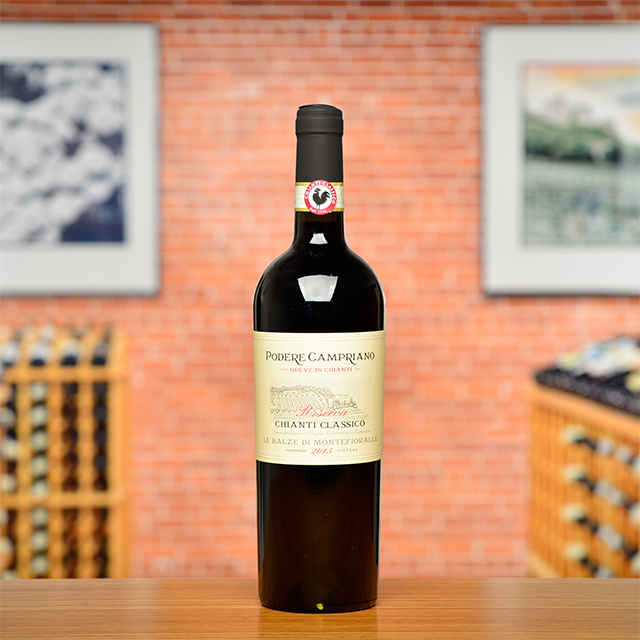 While its elegance makes it approachable today, it will easily age and improve for ten or fifteen years in a good cellar. 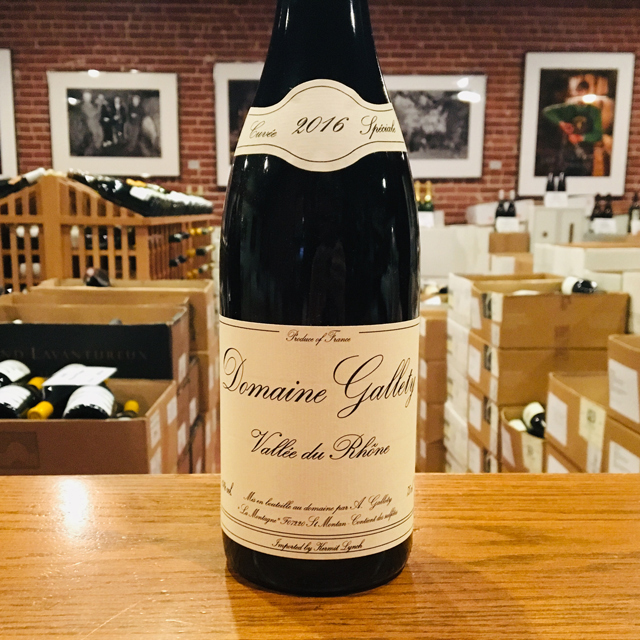 Le Clos Guillot sits on a slope with south/southeast exposure, favorable to good ripening each year in this cool-climate northern region. 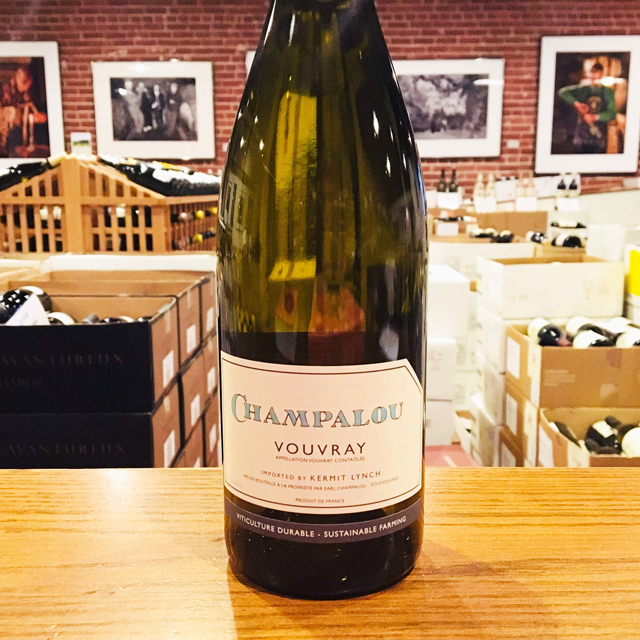 The soil of clay over yellow tuffeau—a local type of limestone that is porous and almost chalky in texture—retains just the right amount of water to sustain the vines during times of drought but drains well enough to avoid oversaturation in wetter periods. 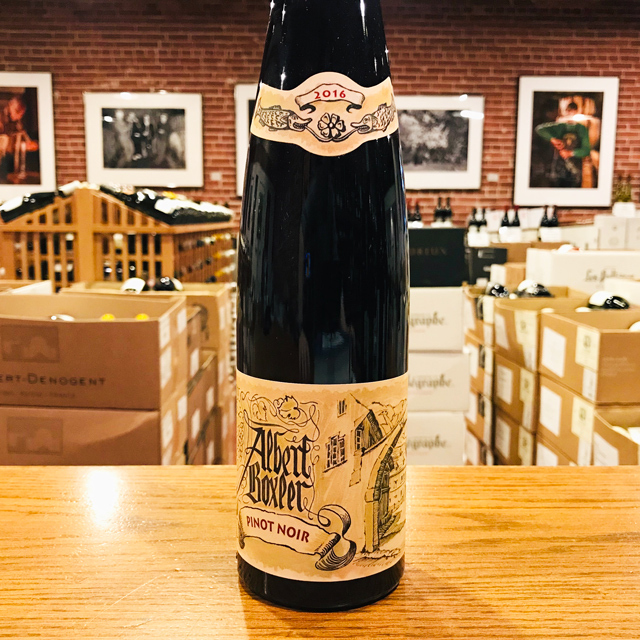 Loire tuffeau is valued, for it produces wines with very fine, chalky tannins, giving reds like this an important structural element without seeming overpowering or aggressive. 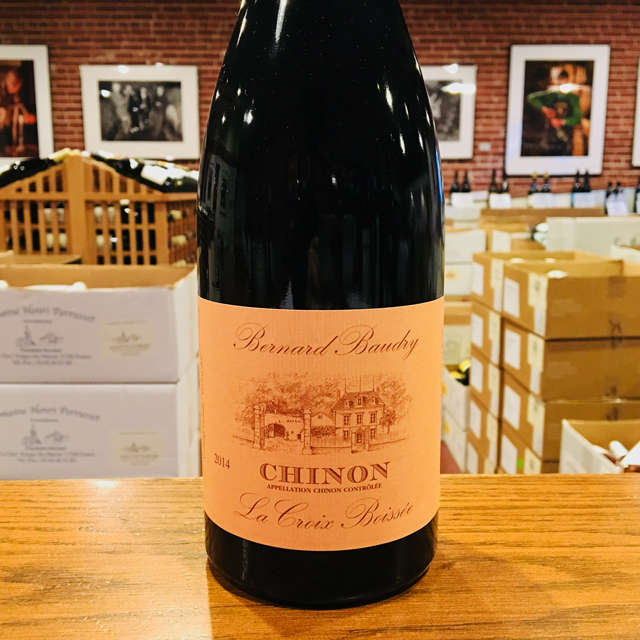 Chinons grown in tuffeau are also renowned for their exceptional aging potential—don’t hesitate to tuck this one away. 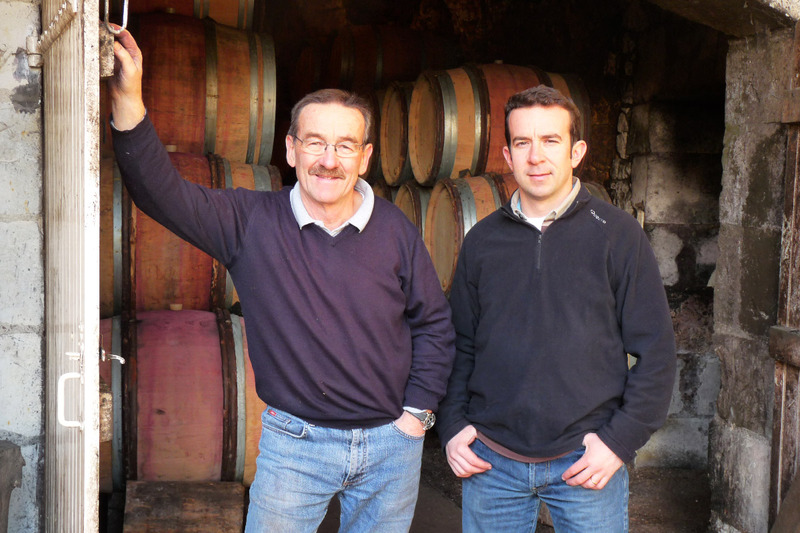 Bernard Baudry is unquestionably one of Chinon’s most outstanding producers. 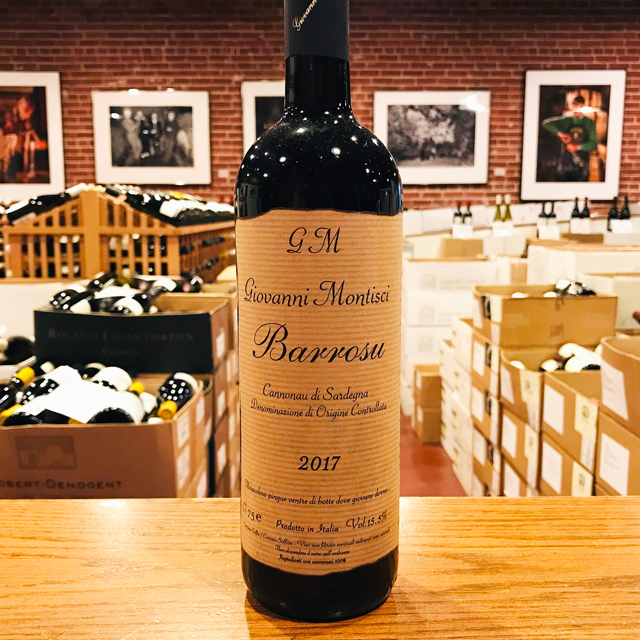 Not only does he have the talent to make delicious and consistent wines, vintage to vintage, but he is also fortunate to have vineyard land that showcases the varied soil types of the appellation. 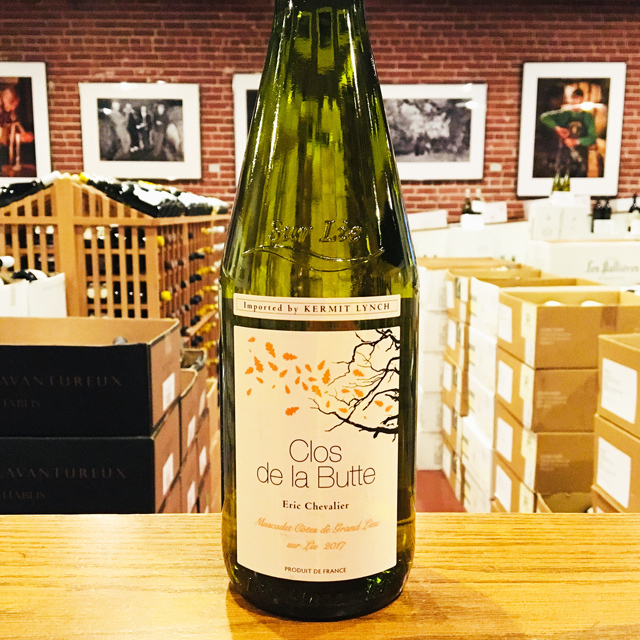 After completing his viticultural studies in Beaune, Bernard returned to the Loire Valley and purchased his first two hectares of land in Cravant-les-Coteaux, a village from which almost half of the production of A.O.C. Chinon is sourced. 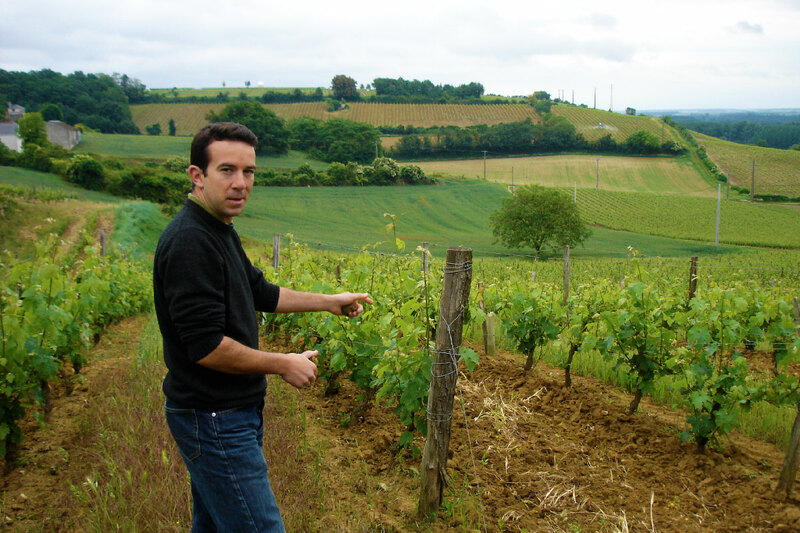 Over the years, the domaine has grown to 25 hectares and Bernard’s son, Matthieu, has joined the family domaine. 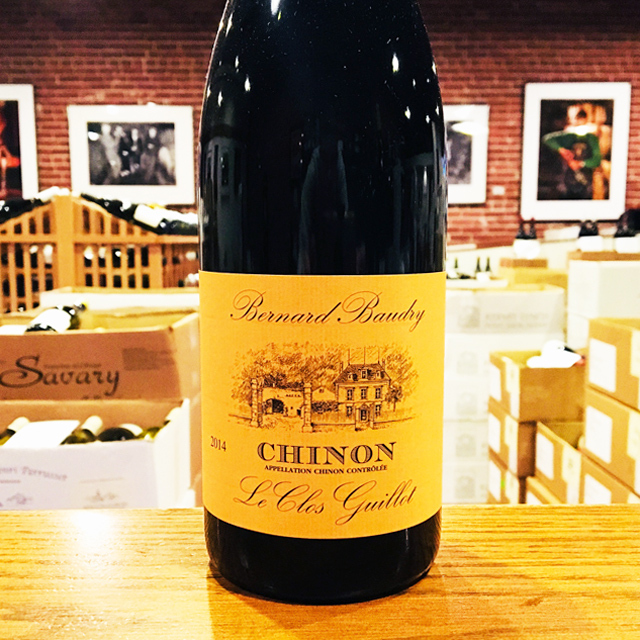 The Baudrys are staunch traditionalists, and you would have a hard time finding a Chinon more classic than theirs.